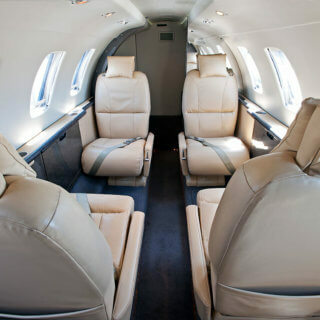 With customer service and top-of-the-line amenities always a priority, Pacific Coast Jet has updated the look and interior of its Citation CJ1. 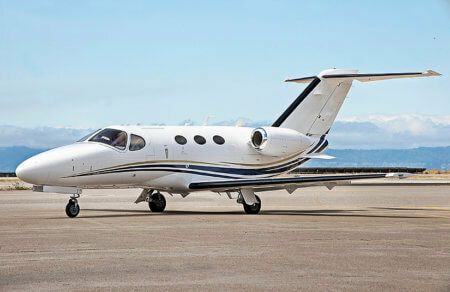 This popular aircraft is known for its excellent travel experience for a small group and has been in strong demand in the Bay Area. As part of the refurbishment, the jet was fully stripped and repainted with a modern color scheme. 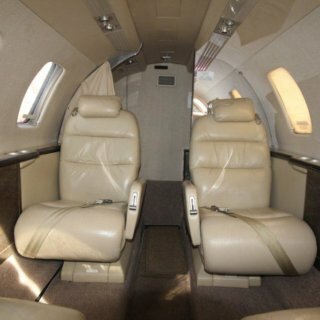 The interior was also completely redone with new leather seating, headliner, sidewalls, and carpet. 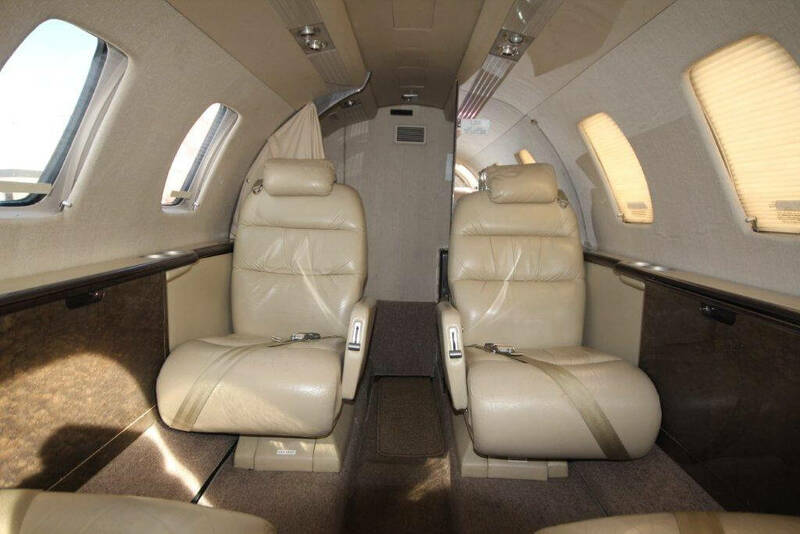 The CJ1 boasts a cabin stretching 11 feet, providing ample space for five passengers and extra headroom.. Advanced “acoustic-blanket soundproofing” offers quiet and comfortable ambiance for travel. The CJ1 offers superior fuel economy and performance making it an excellent choice for private airplane charter. 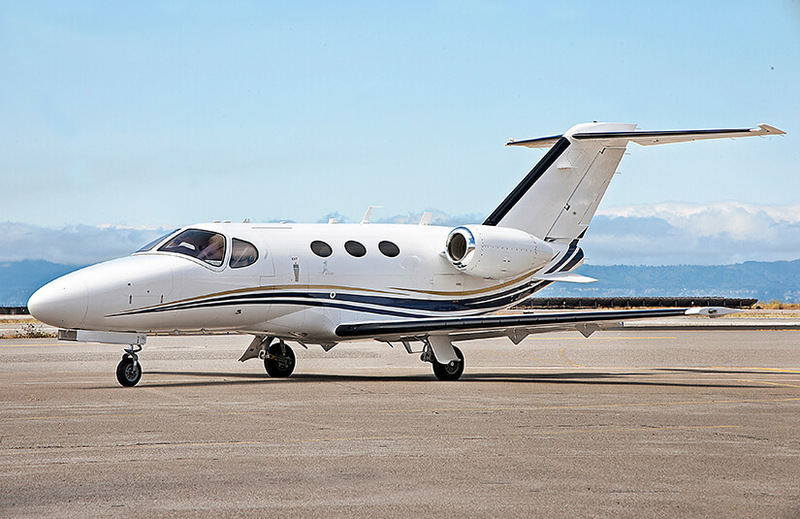 This jet is ideal for quick trips including itineraries departing from San Francisco, Oakland, San Jose, Napa, Silicon Valley and Sacramento with destinations up to 1,000 miles away. 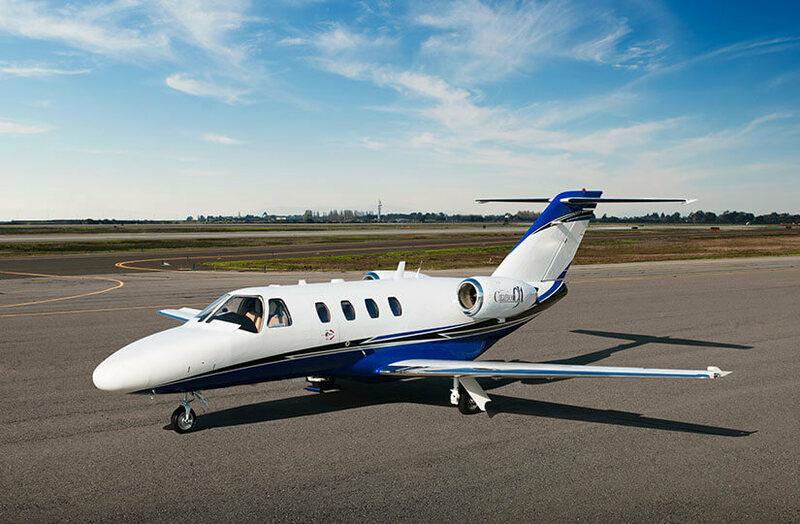 In addition to its own fleet, Pacific Coast Jet has access to more than 5,000 aircraft worldwide, with the ability to identify the best private jet for your needs. 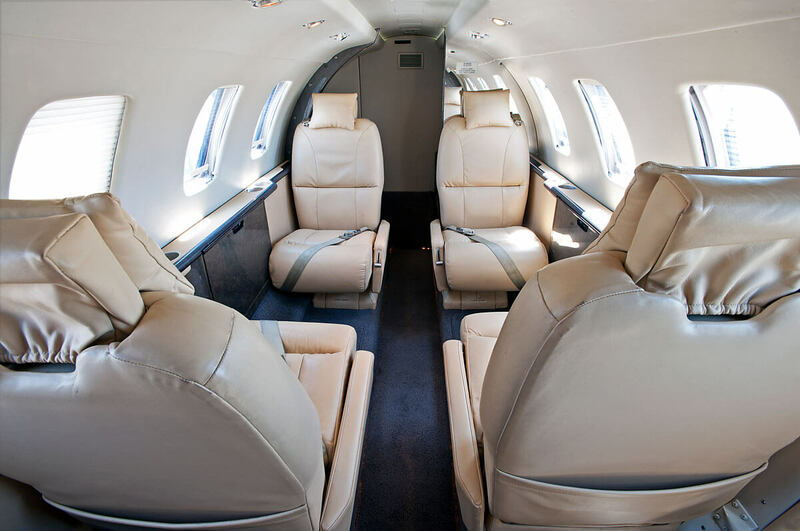 Pacific Coast Jet is committed to the highest level of customer service, luxury and flexibility in private jet charter travel. Based out of the San Francisco Bay Area, they charter itineraries all over the world. For more information contact 888.725.3871.